Our roofing and building services include everything from installations of flat roofs and GRP fibreglass roofs to guttering repairs and roof repair work. If you are experiencing an issue with your current roof or guttering, contact Roofcover today. 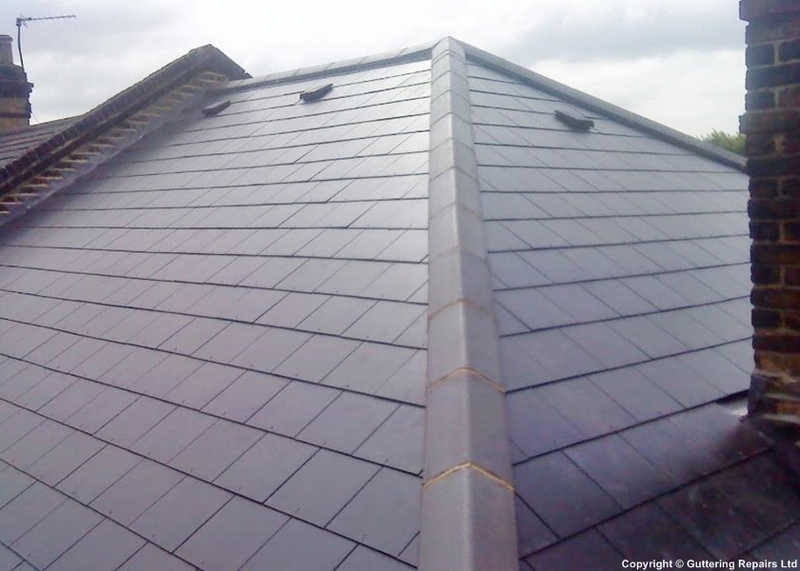 From a slipped tile or blocked guttering to a full re-roof, we cover all your roofing and building needs. Call today for a free no-obligation quote. Roofcover diagnosed and fixed our guttering problem. No fuss. No problems. Just a really professional service. Quick response, very reasonable quote, hardworking, honest and professional - would definitely recommend Andy and would use him again. He repaired our complicated guttering system which was leaking and seeping into the wall of our house, and it's working perfectly now. Andy identified our problem without trying to encourage us to do work that wouldn't have been necessary. He worked quickly and tidily and with a smile! So helpful and will definitely use him again in the future. Andy is a hard working, conscientious tradesman. I am quite pleased with his work and I may use him again in the future. Quick response and quote, appointment was quickly soon available. Nice man. No complaints so far.